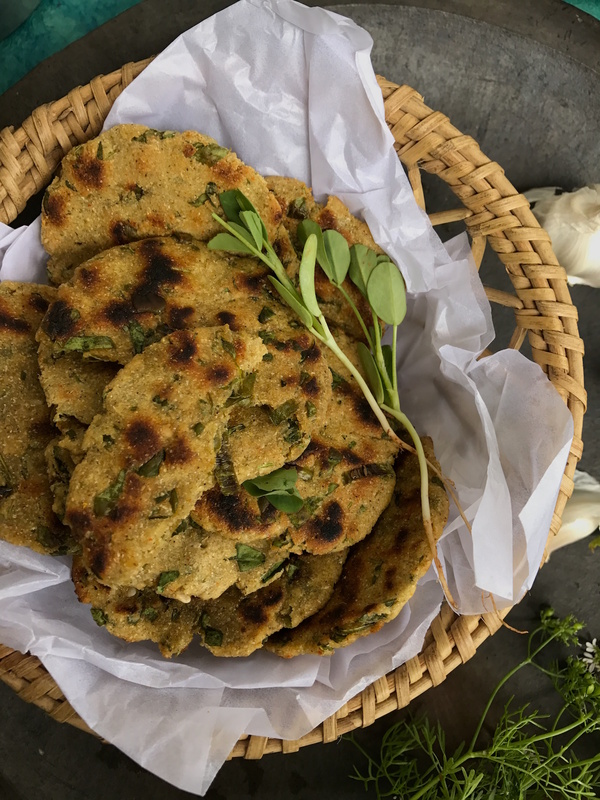 Methi na dhebra is a gluten-free flatbread made using sorghum and pearl millet flour, fresh fenugreek leaves. 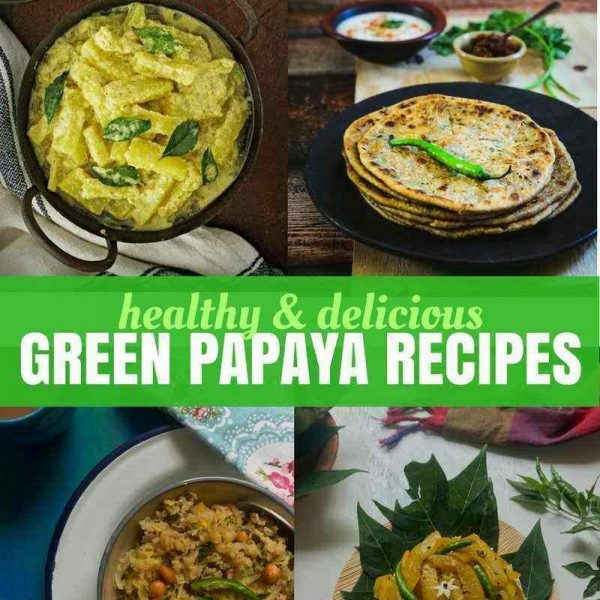 This is a popular recipe from Gujarat, a state in Western India. 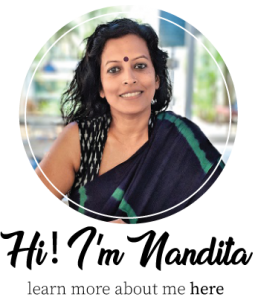 A couple of months ago, I happened to watch a regional cooking show in which the cooking expert prepared a Kathiawadi Thali. While a few of the dishes like ‘Methi na dhebra’ sounded familiar, a few others I had tasted and some of them were totally new to me. 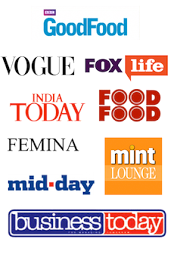 I quickly noted down the ingredients of some of these recipes on a piece of paper closest to hand, feeling quite determined that a ‘Kathiawadi thali’ was on the cards. 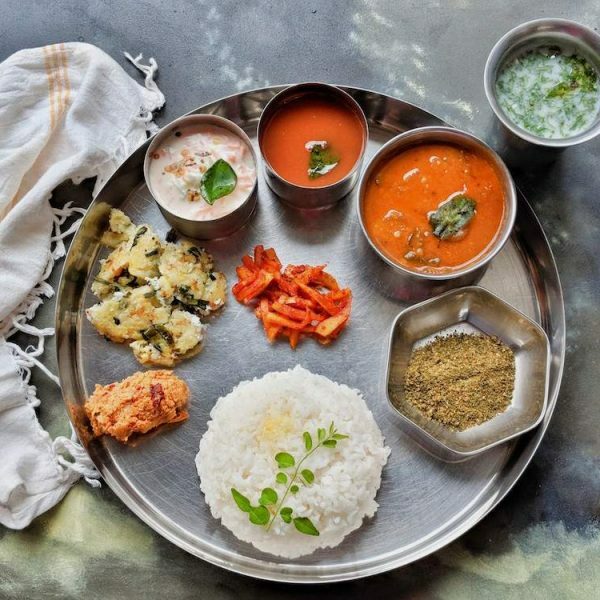 Unlike most things that I make a mental note of and promptly forget, I did make good on this Thali which turned out rustic and full of flavour. 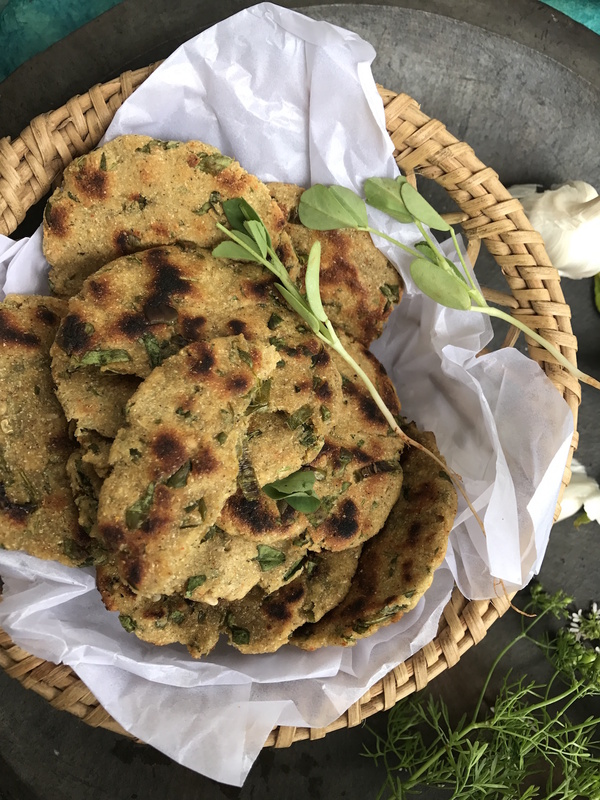 Methi na dhebra is the rustic pearl millet and sorghum flour based flatbread to which fresh fenugreek leaves are added. The leaves not only impart specks of green to the bread, but also add a unique flavour and aroma. These breads are patted out by fingers in true rustic style. Dhebra is usually two-bite sized so account for 4-5 pieces per person. As millet and sorghum flour based breads tend to turn out quite dry, it is best you consume them as soon as they are ready. But if you do manage to deep fry the dhebra, then you have a go-to snack which will last for 3-4 days. The deep fried ones will also make good travel snacks. You can also make dhebras using a combination of any other flours that are currently sitting in your kitchen. No doubt, fresh fenugreek adds a deep aroma to the bread. If you don’t have access to fresh leaves, soak some kasuri methi in warm water, squeeze, roughly chop and use that instead. 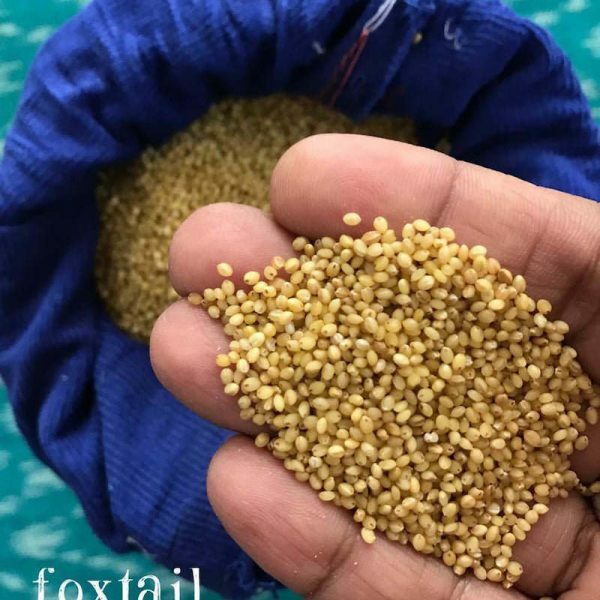 Fenugreek or methi leaves are at their freshest best in winter and pearl millet flour based breads are traditionally prepared in the Western regions of India during winters. 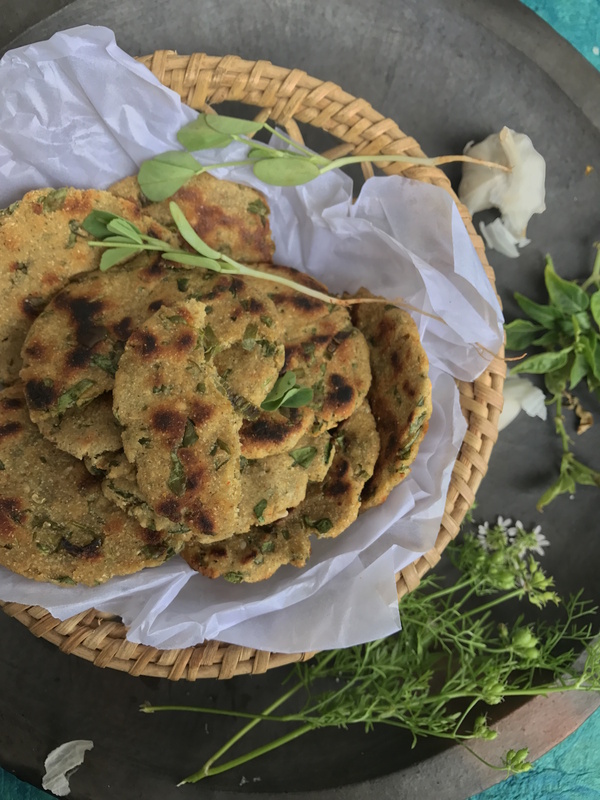 Try Methi na Thepla, my other ALL TIME FAVOURITE flatbread recipe, also from Gujarat. Did you know you can use methi seeds in a salad? 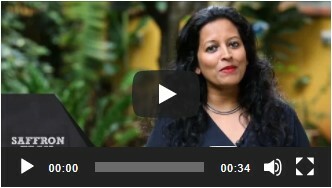 Try my super healthy sprouted methi seed salad. To prepare Methi na dhebra, combine all the ingredients in a large bowl, except for the oil required to cook the dhebras. Bring the dough together and add required quantity of warm water 1 tbsp at a time to make a smooth dough. Divide into 10 equal portions. Pat out into 1.5-2" sized dhebras. 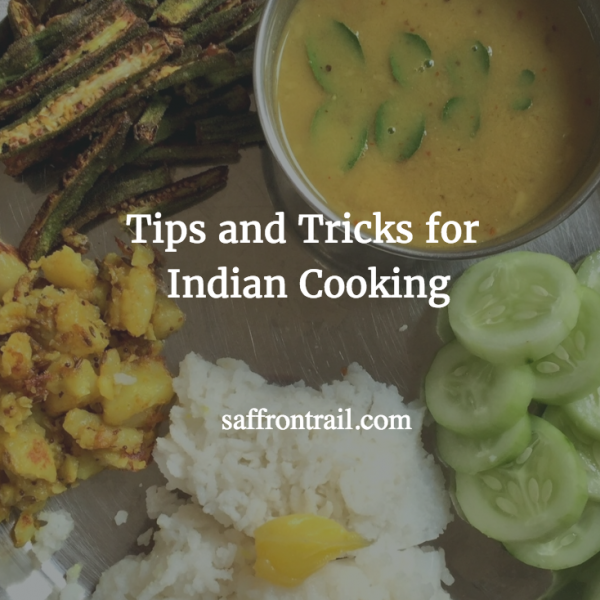 Cook them on both sides using a few drops of oil on a medium flame for 3-4 minutes per side. I use a non-stick tava for this. Cook 3-4 dhebras on a hot tava at one time, depending on the size of the tava. Once cooked, removed into a casserole lined with a muslin cloth. Serve warm with potato curry. You can choose to deep fry the patted out dough and eat it as a snack. Serve with some white butter, a piece of jaggery, some chili garlic chutney and a glass of chaas (buttermilk) for the perfect Kathiawadi combination. It was like an amazing, short, and crisp journey where I could visualize things. I love your website. 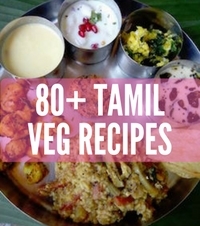 I live in Southwest United States and do not have access to fresh methi, though I do have dried. What would you recommend as a substitute? The dried? Some other green? Spinach? Arugula/rocket? dried works perfectly fine- you can rehydrate in some warm water before using!